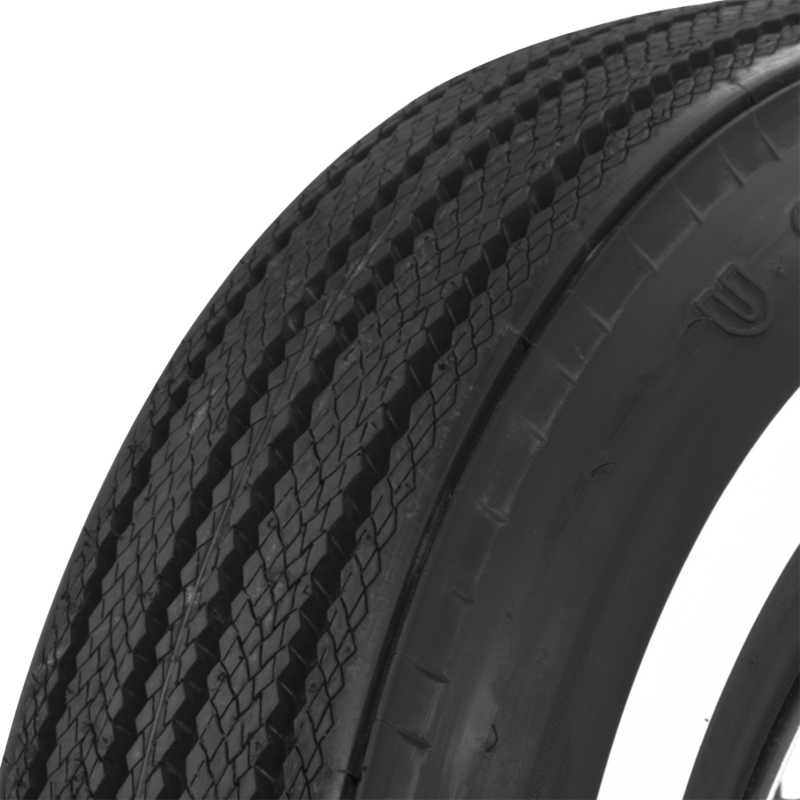 U.S. Royal tires were original equipment of many of the classics through the sixties. 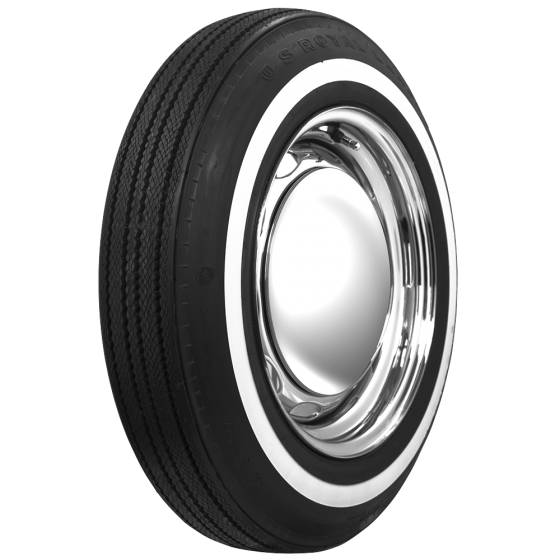 Coker Tire Company proudly offers classic US Royal tires for restored and surviving vehicles from the fifties and sixties. These 7.50-14 tire are available with a genuine narrow whitewall with authentic tread design and sidewall markings. Are these radial,bias radial,or bias? Thank you for your help!! 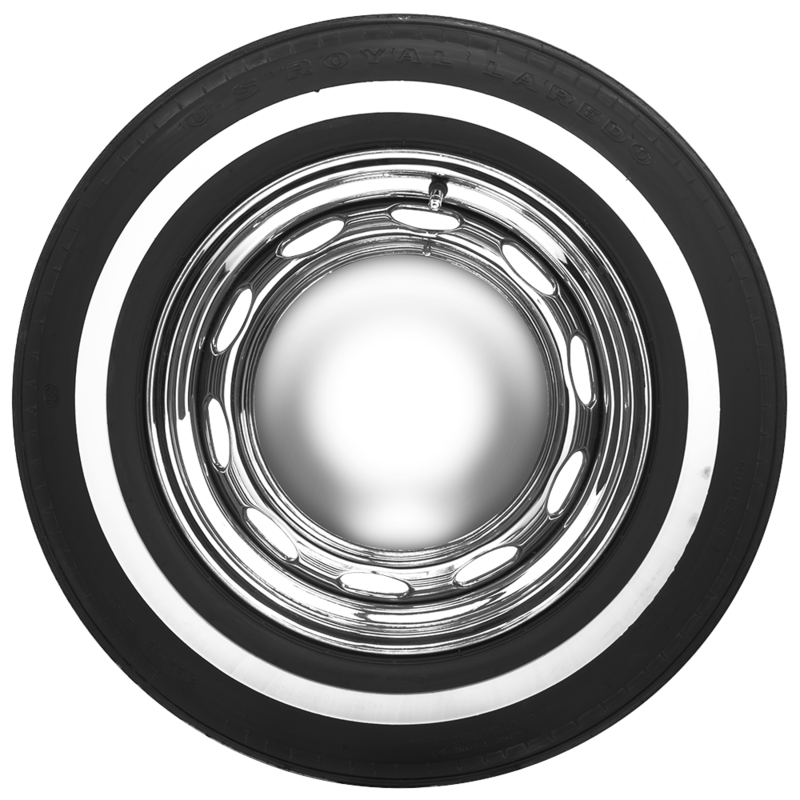 The are bias ply tires.